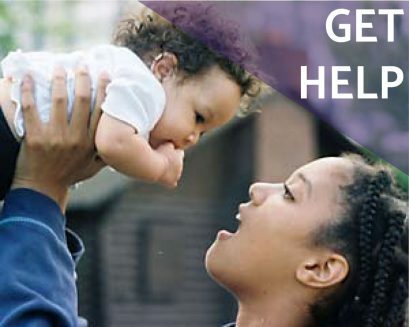 As a Family Support Specialist I work with families as they enter our housing program, and see first- hand the despair of their circumstance and stress of not having a place to stay or money to start rebuilding their lives. Their homeless situation is a direct result of the domestic violence they have had to flee which creates a domino effect of not being able to keep a job or provide a stable environment for their children. On the other hand, I also get the opportunity to see these families as they move forward and begin creating the successful lives they have only been able to dream about. The following is one such example of a client who came to our program with what seemed as if all odds were against her. She had no resources or family or friends to turn to. She was homeless, unemployed and was starting drug treatment after having her child taken away. She had fled her DV situation and was looking for help to get off the streets and work towards regaining custody of her child. The following is a note she sent us after successfully exiting our program!